Microsoft's long-teased Project Scorpio is now the Xbox One X, a powerful 4K-capable cousin of the Xbox One S.
That’s the official name Microsoft’s given to Project Scorpio, the upcoming 4K-ready Xbox One successor, which took center stage at Microsoft’s E3 2017 press conference on Sunday. 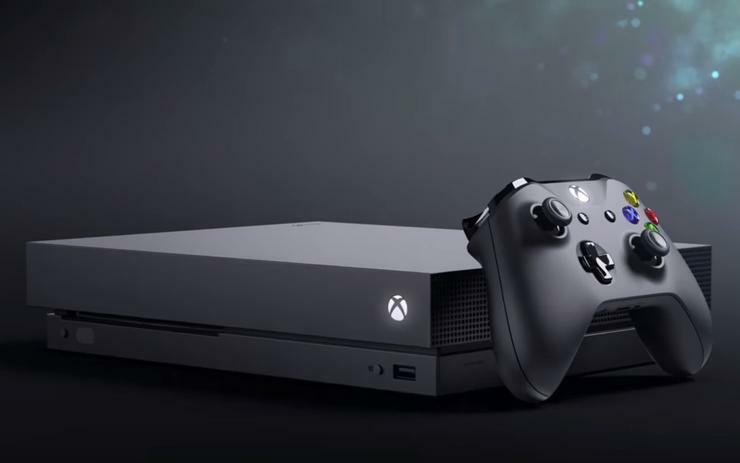 It’s arriving on November 7, 2017 and will, in Microsoft’s words, be “The most powerful console ever.” That was Microsoft’s main message for the show, repeatedly emphasizing its advantages over the competing PlayStation 4 Pro without ever mentioning its fellow console by name. “Significant upgrades abound in all areas, and AMD’s managed to achieve borderline wondrous results with Scorpio’s new APU. The Xbox One X also receives a RAM boost, from 8GB of DDR3 up to 12GB of GDDR5, for a memory bandwidth of 326mbps—comparable to Nvidia’s GeForce GTX 1080. 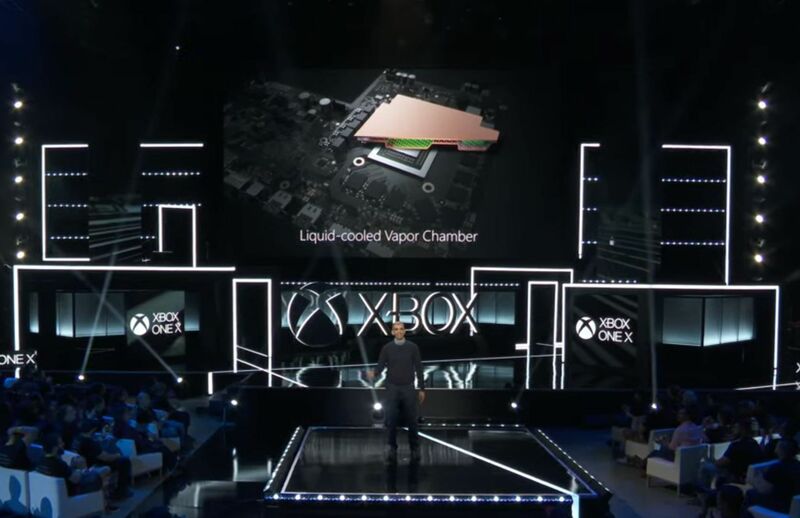 And like the GTX 1080, the Xbox One X features swanky vapor chamber cooling technology. 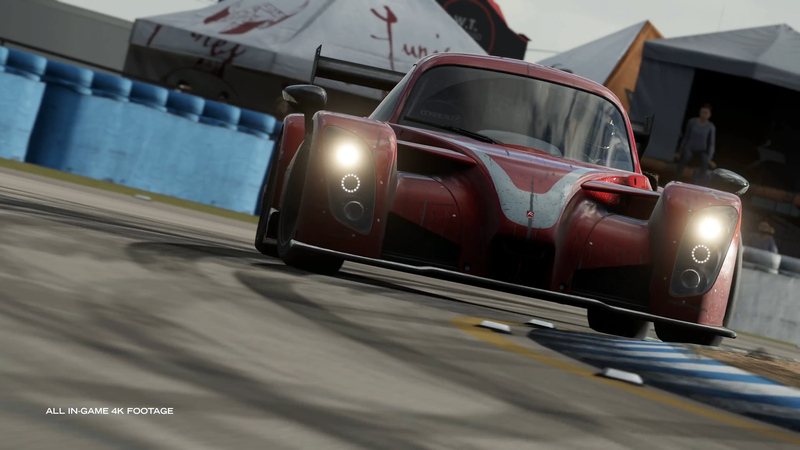 It’s a beast—enough of a beast to run many of Microsoft’s most popular franchises, including the upcoming Forza Motorsport 7, at 4K resolution and 60 frames per second. Don’t expect that from all games, though, as the comparable Radeon RX 580 would be hard pressed to hit that lofty frame rate in many modern games. If you don’t have a 4K TV, Microsoft still wants to tout the Xbox One X’s advantages—primarily through supersampling, the process by which a game renders at a higher resolution and then downscales to fit your screen, which can have a huge effect on level of detail, clarity, and anti-aliasing. On PC we’ve seen such tech in specific games, such as Shadow of Mordor and The Witcher 2, while AMD and Nvidia have both built the tech into their recent graphics cards (Virtual Super Resolution and Dynamic Super Resolution, respectively). Games on 1080p TVs will also get anisotropic filtering and faster load times on the Xbox One X. And like the Xbox One S, Microsoft's new console also supports glorious high-dynamic range visuals. Specs not enough to win you over? 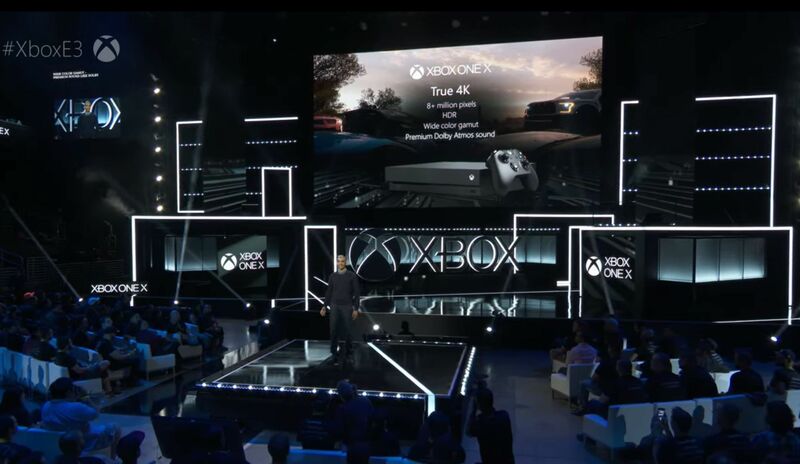 Microsoft also made sure to mention the Xbox One X is the “smallest Xbox ever”—a welcome change from the behemoth Xbox One released in 2013, with its chunky VCR aesthetic. The Xbox One X doesn’t look much different from the original Xbox One, but it’s a bit sleeker and apparently quite a bit smaller. To support the Xbox One X's reveal, Microsoft showed off a whopping 42 games coming to the Xbox One ecosystem, including 22 Xbox exclusives. We’ll have more for you as we get hands-on time with the Xbox One X, and as Microsoft wraps up its press conference. We’re still missing a price, for instance—probably the most important data being withheld. Rumors peg it at $499, the same price the Xbox One originally launched at in 2013, but we’ll see whether Microsoft goes higher or lower. 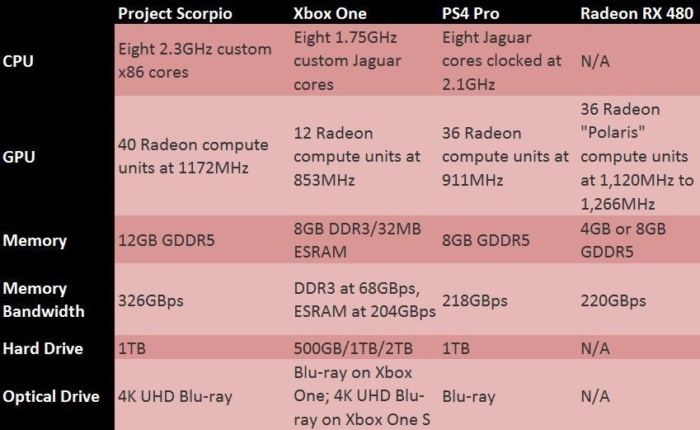 How Microsoft's Project Scorpio/Xbox One X compares to other gaming hardware. And stay tuned to PCWorld all week as we cover all the latest E3 news and announcements. There are four more press conferences to come, and then three whole days of show floor demos. We’ll see you there!